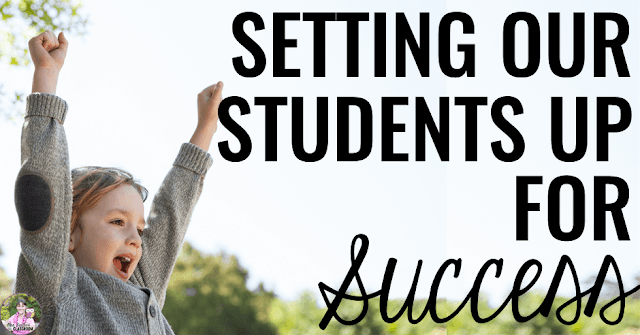 Students arrive in our classrooms with a wide variety of abilities, needs, histories, health issues and attitudes, and sometimes we aren't kept completely in the loop by parents. That's totally okay - families are certainly entitled to their privacy - but it can make our job tougher. That's why the best teachers (I'm talking about YOU!) put certain things in place every day to set ALL of their students up for success. This really should go without saying - get to know everything you can about your students. Read their student record. Talk to former teachers. Send a parent survey home at the beginning of your school year. Talk to your students, and really listen. 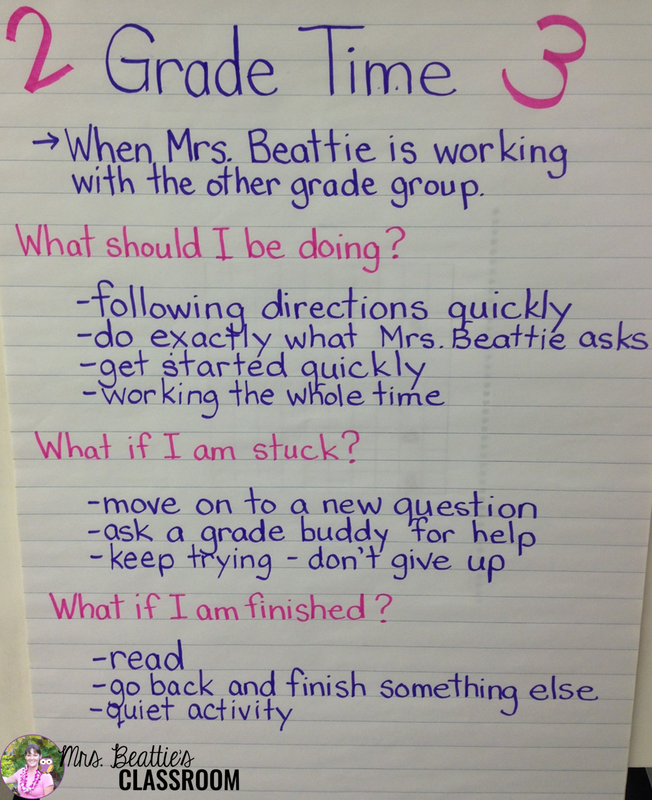 Children thrive on structure and routine. Let's face it, so do many adults! Make the things you do every day simple for your children by keeping routines consistent and predictable. Keep a daily agenda on the wall, post expectations, and do these things the same way every single day. 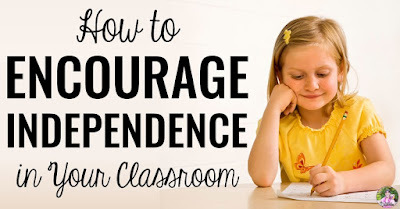 Your students will quickly develop a comfort level with the way your classroom day plays out and this eliminates one layer that can create anxiety for children. 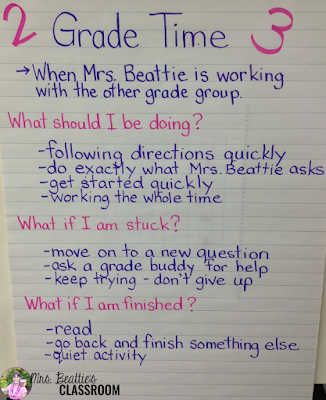 Having a clear structure and routine to every school day also makes things so much easier for your Guest Teachers! 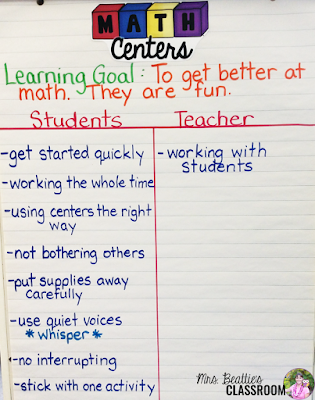 Communicate what you expect from your students in a clear, concise way. Your students should know exactly what is and is not appropriate to do in your classroom from day one. Am I supposed to do this now? Where should I be at this time? There should be no guessing for them. 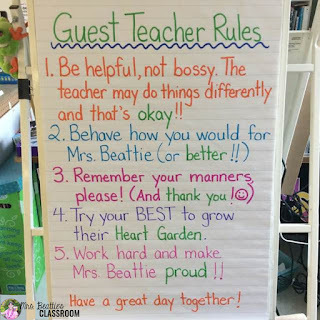 Posting these expectations, even for the first few weeks and months of school, is very helpful for students and can help them to feel at ease in your classroom. Once your classroom expectations and consequences are established you need to STICK TO THEM!! This just may be THE most important thing to remember! I was allowed to do this yesterday, so why is it not okay today? Kids shouldn't ever feel anxious because they don't know what's coming and you can't expect them to make good choices if you've not made it clear what those good choices look like! 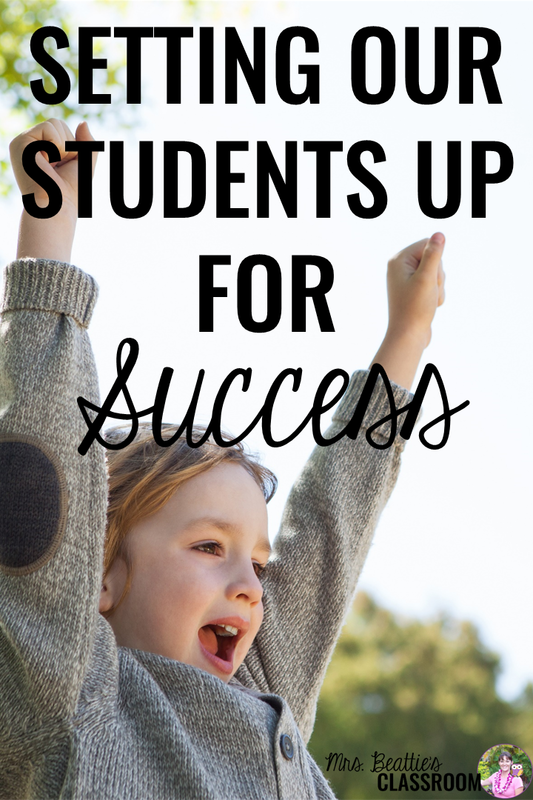 For example, if you want students to raise their hands to share ideas during whole-class activities, then don't include the students who blurt in the conversation: "Thank you for raising your hand, Jake! What would you like to share?" 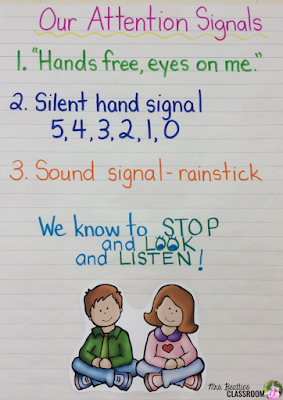 Focus on the students who are raising their hand and the others will quickly get the picture! 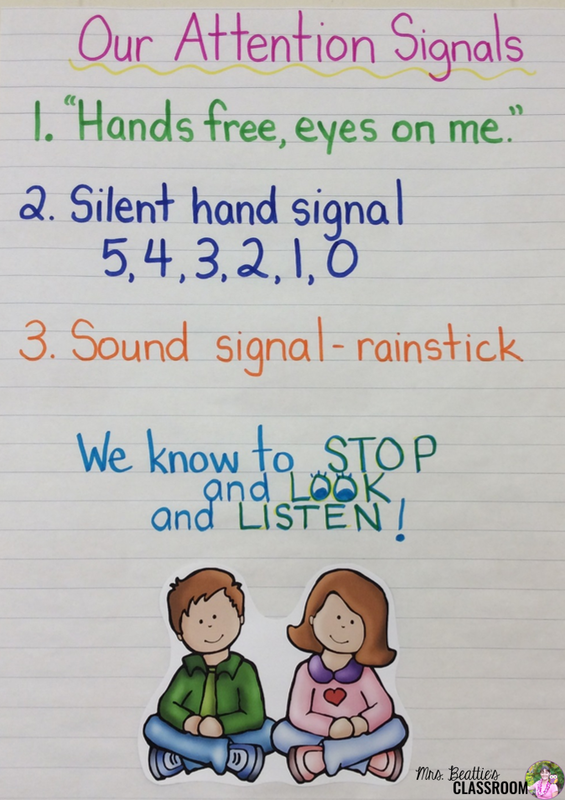 If you allow the blurting student to continue sharing you send the message that the interruption was okay and that it really doesn't matter if they raise their hand or not. Be aware early on of any special education needs your students may have, and get to know any IEPs. Your lessons and activities MUST be differentiated or your struggling students will shut down. Nothing will create a sense of defeat more quickly than having a task placed in front of you that you can't read or don't understand. Find out about the resources and technologies you have available to you in your school and make use of them! Student: "I can't do it." You: "That's not true. You just can't do it YET!" 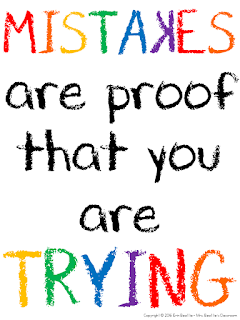 Click on the poster image to download a copy for your classroom!